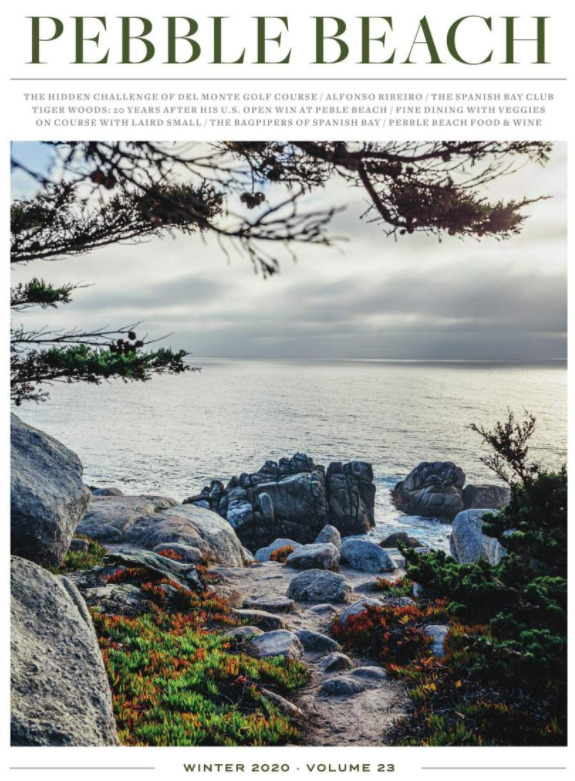 Pebble Beach Company Foundation We believe that education changes lives. All children in Monterey County deserve an exceptional education and the opportunities that come with it.  The Pebble Beach Company Foundation is committed to funding impactful educational programs throughout Monterey County. For over 40 years, we have partnered with our region’s best youth-focused nonprofits to provide equal educational opportunities and a brighter future for all Monterey County youth. For the first time in our 42-year history, the Foundation awarded over $1 million in grants and scholarships. To date, the Foundation has given $7.6 million to improve educational opportunities for youth in Monterey County.